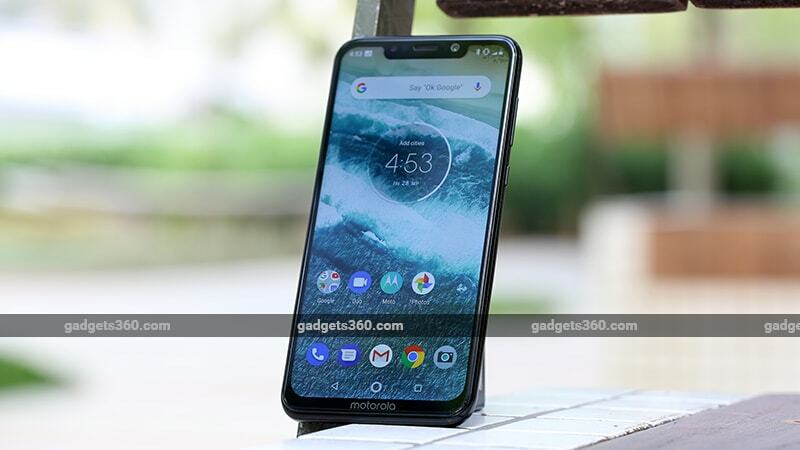 The latest development comes months after an Android Pie soak test programme was announced for the Motorola One Power. The smartphone maker also revealed that it would release Android Pie for the Motorola One Power sometime by the end of this year. The handset is notably a part of Google's Android One programme that is mainly aimed to offer timely software updates. Ahead of any formal schedule, a Geekbench listing has surfaced showing a Motorola One Power with Android 9 Pie . This suggests that Motorola is presently testing an Android Pie update for its latest affordable smartphone.